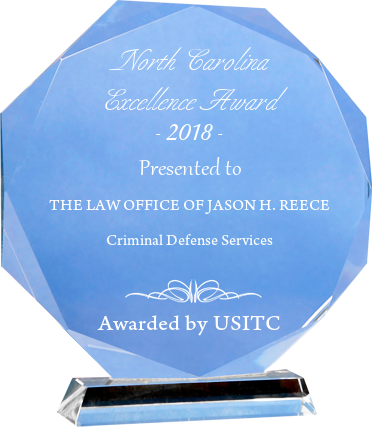 At the Law Office of Jason H. Reece, our Charlotte Criminal Defense Attorney has been providing successful criminal defense representation to people in Mecklenburg County since 1995. An important component of our service is the personal attention we provide. Going through the system can be traumatic and intimidating. You do not have to go it alone. Firm founder Jason H. Reece will be by your side through every stage of your case, so you can be confident you are getting the experienced representation you deserve in Mecklenburg County courts. If you find yourself in an underage alcohol possession situation or if you get underage alcohol tickets, you're charged with drug possession, charged with a DUI/DWI, have a speeding ticket, or you're facing traffic violations, our criminal defense and traffic law attorney located in Charlotte, NC, is here to get you the representation you deserve. Not only do we help you find your best options, we assure that you're aware of how the process works and help you through to the end of the case. Don't hesitate to give us a call for criminal defense and traffic law help you can trust! Whenever you get close to the criminal justice system, it is important to enlist an attorney to protect your constitutional rights and civil liberties. That is what we do. At the Law Office of Jason H. Reece our goal is not only to help you understand the consequences you could be facing, but to help you minimize them or avoid them completely. We do this through zealous defense representation during your criminal trial or traffic law violation. 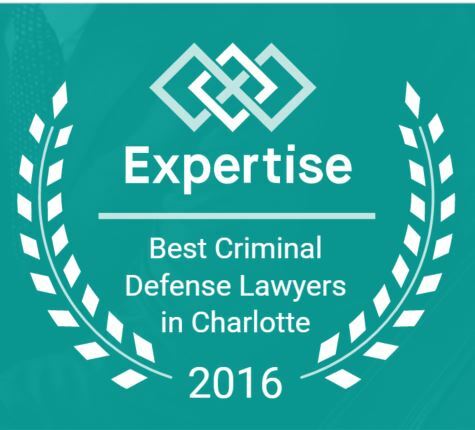 Our Charlotte Criminal Defense Attorney provides representation to residents of Charlotte, North Carolina, as well as people who were charged while visiting the area. We offer reasonable fees. Payment plans are available and credit cards are accepted. Contact our criminal defense law firm and traffic violation lawyer for a free initial consultation.